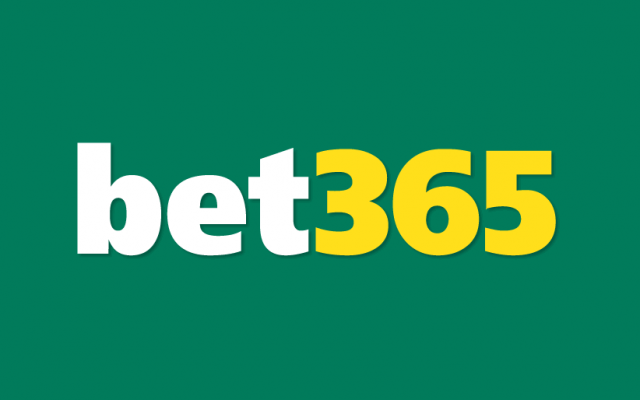 Pets Payday goes live with Bet365 | Revolver Gaming - 3D Slots & Social Casino game creators! Revolver Gaming is proud to announce the release of Pets Payday on Bet365. This new and improved version of the old Flash game is now delivered through the Odobo platform in HTML5 for cross platform play on desktops, tablets and handsets. Pets Payday is a premium quality 3d slot game that with a cute and cuddly theme. It features fully animated characters, an expanding wild, free spins and a 2nd screen bonus game.